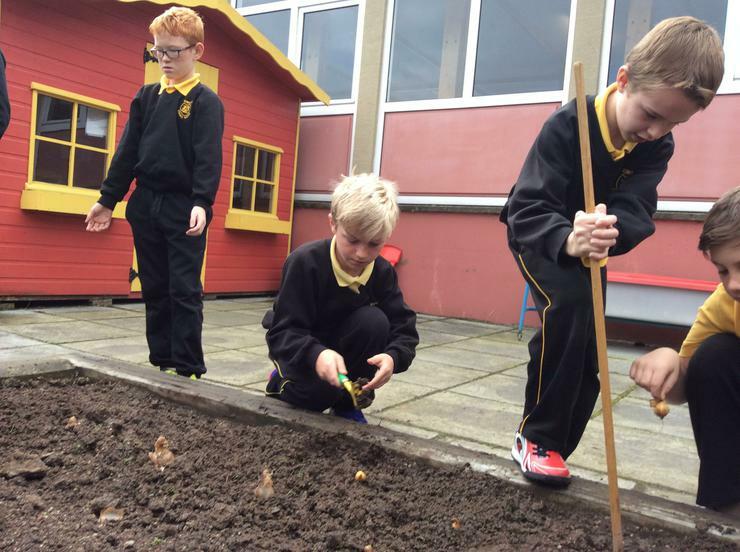 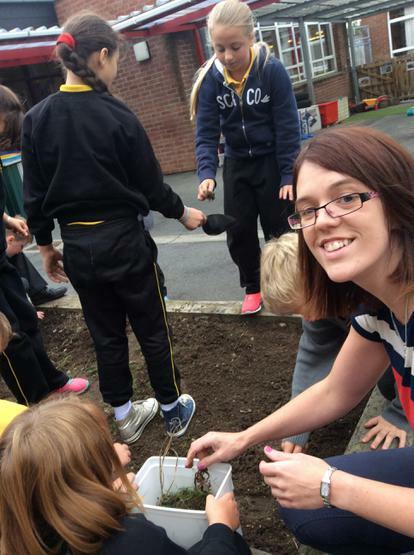 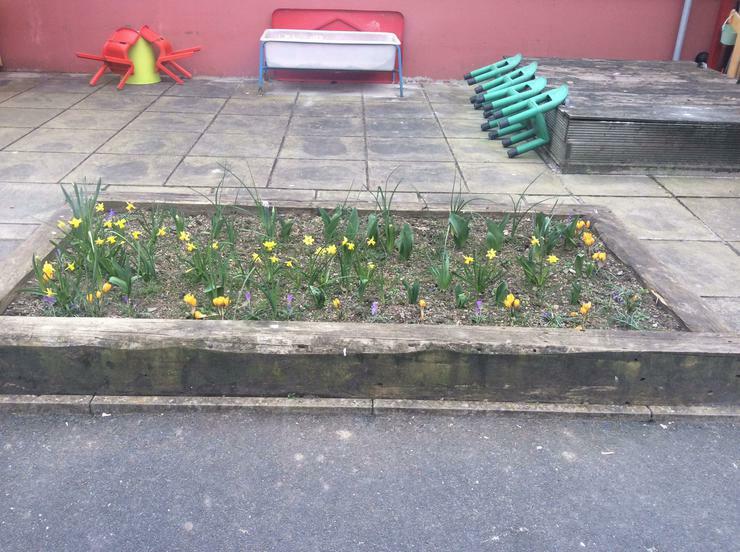 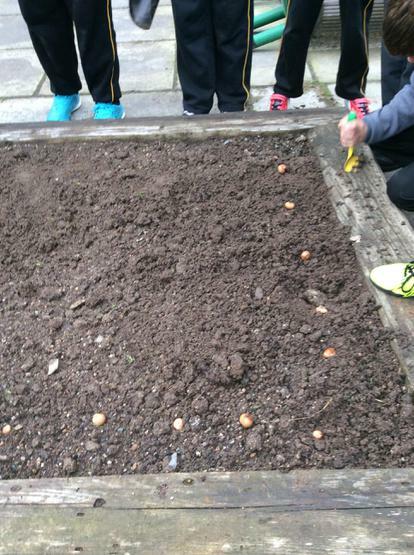 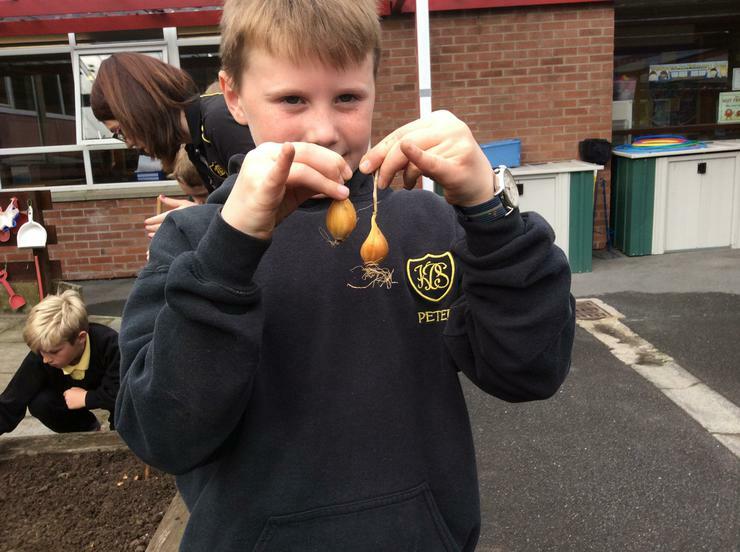 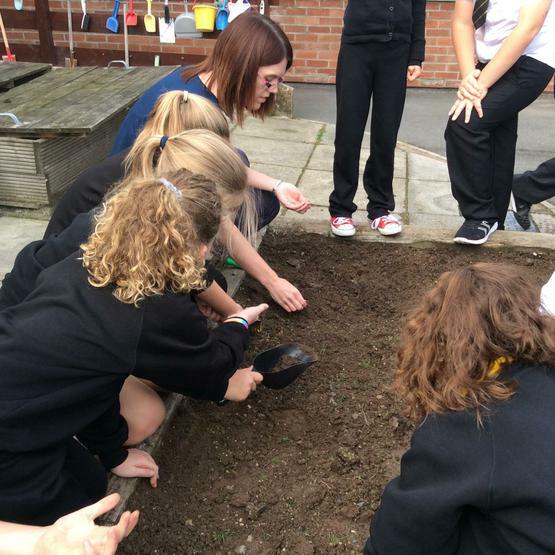 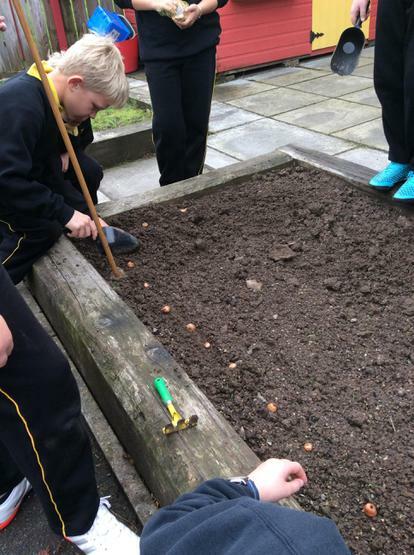 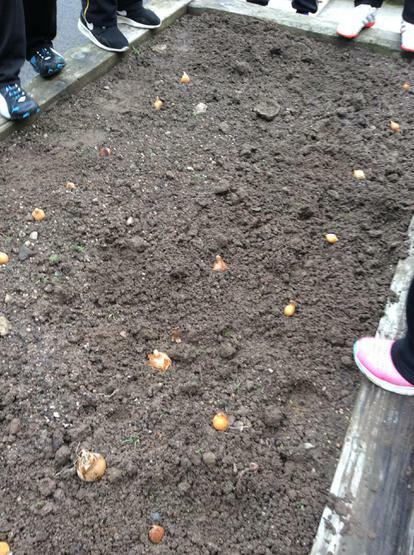 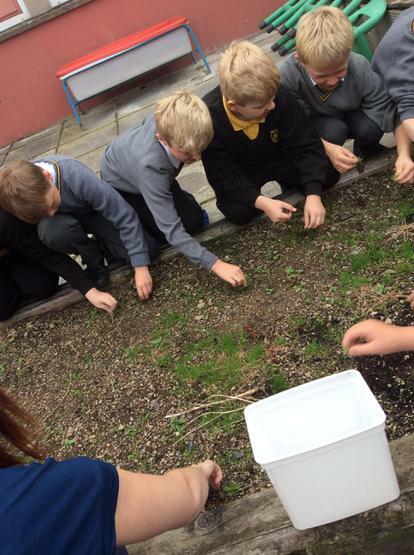 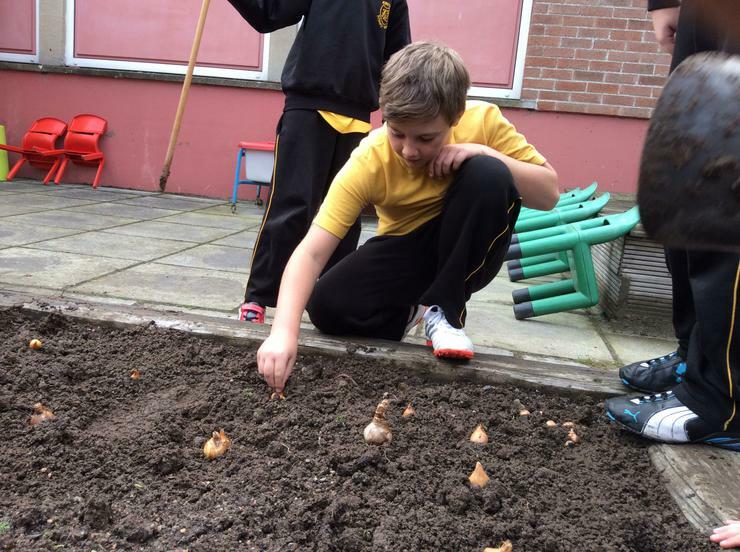 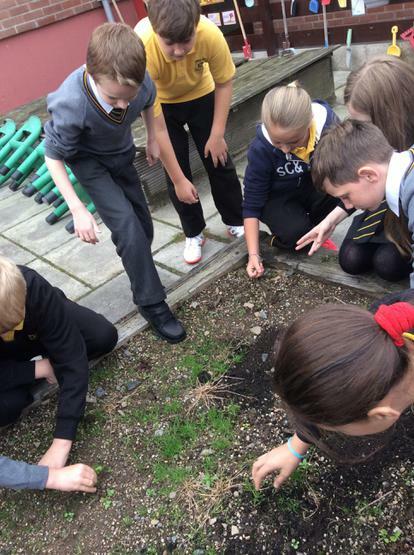 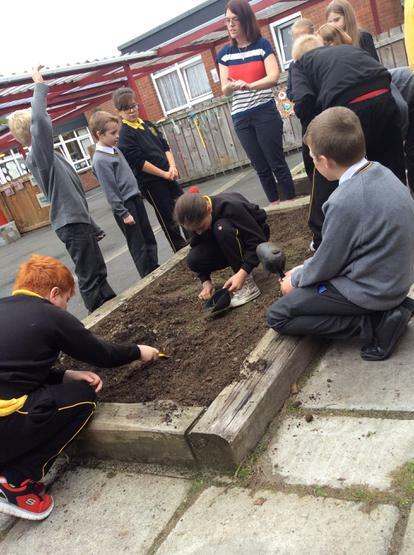 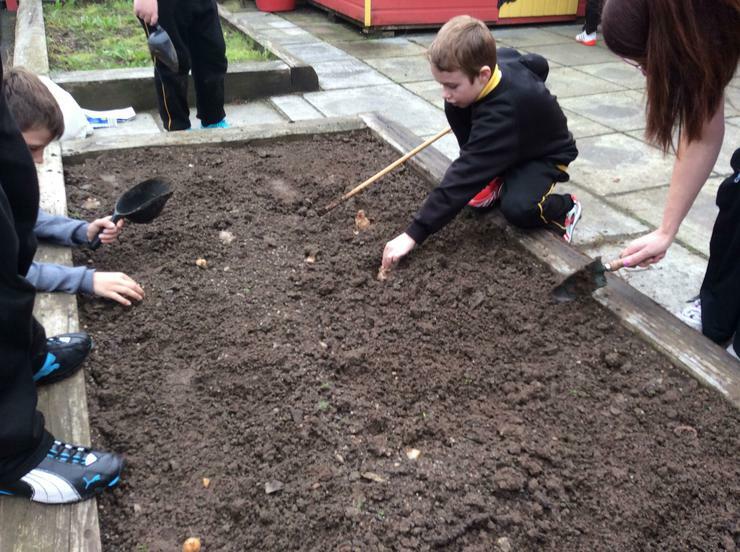 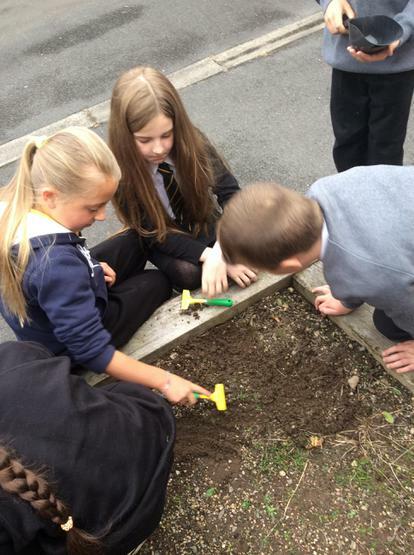 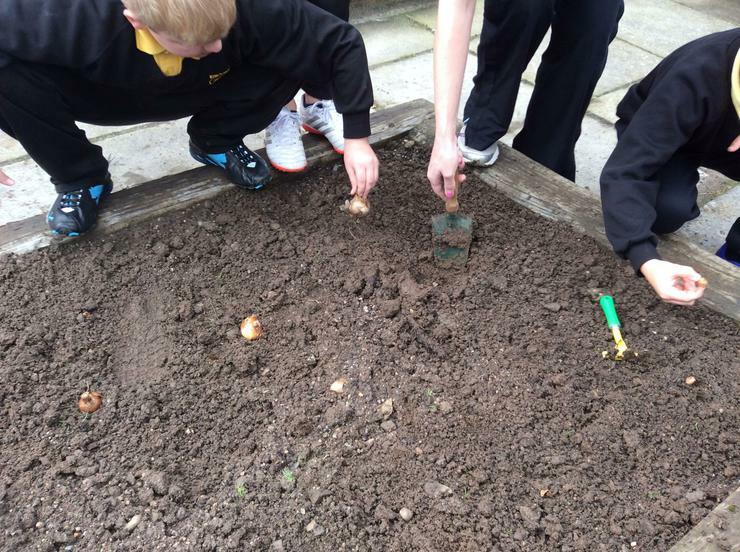 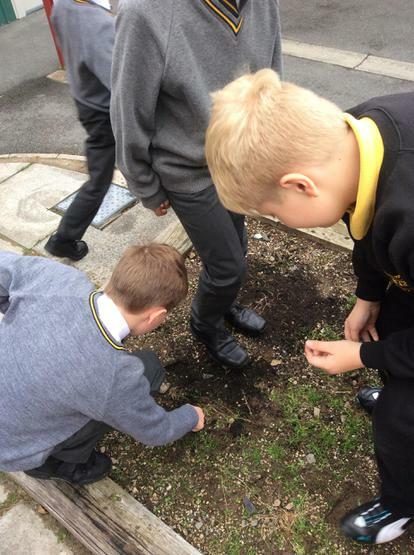 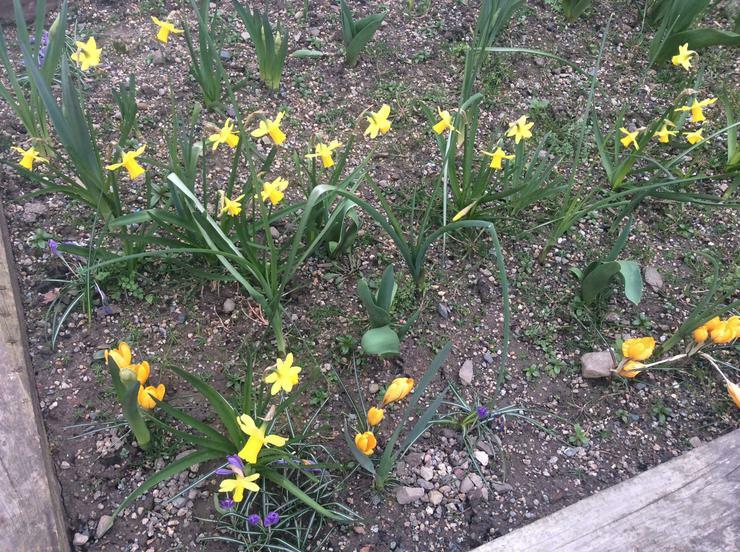 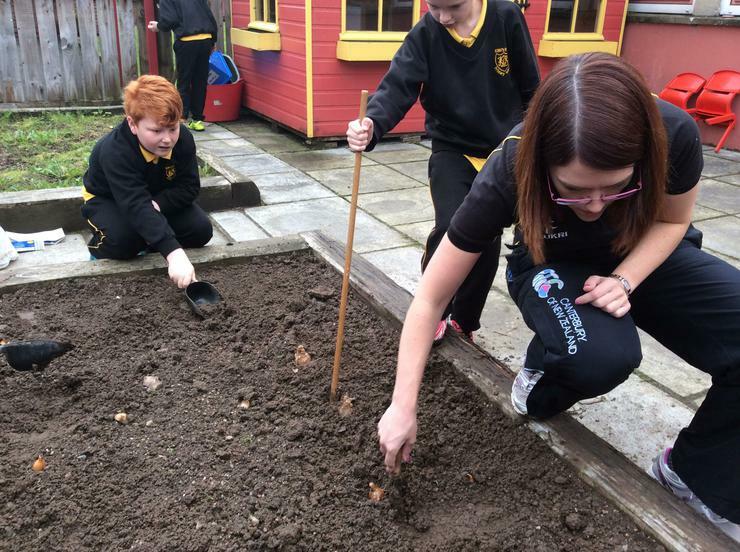 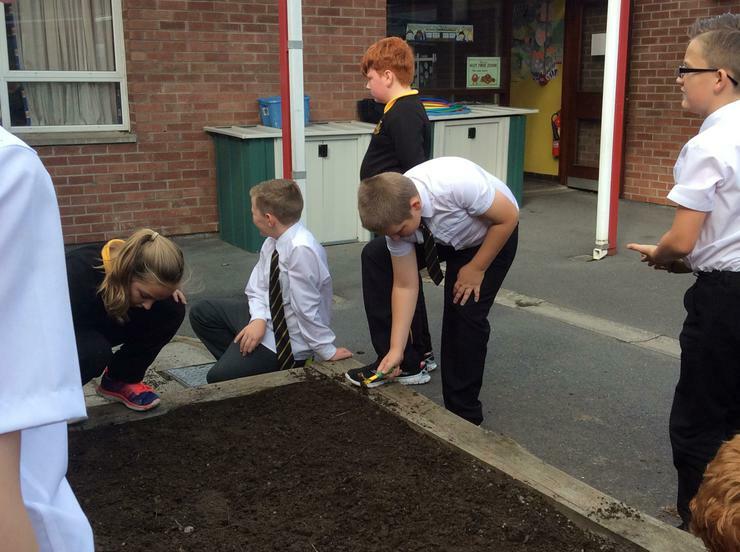 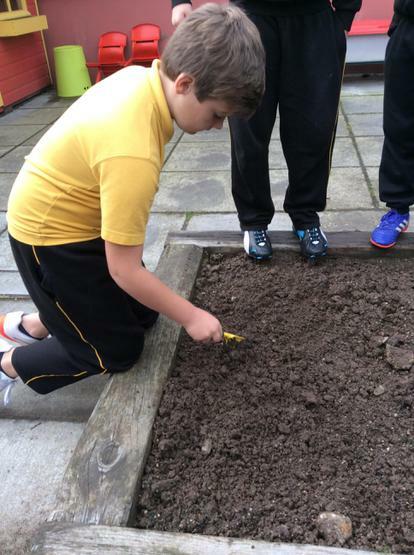 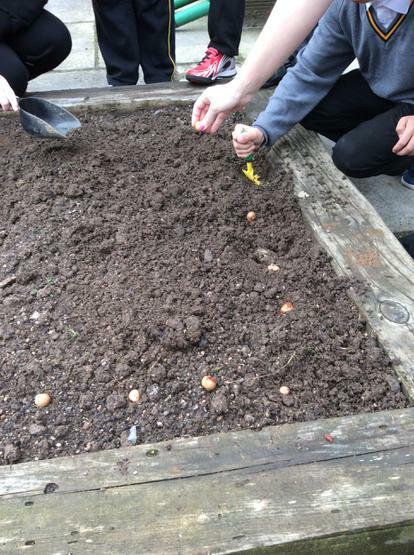 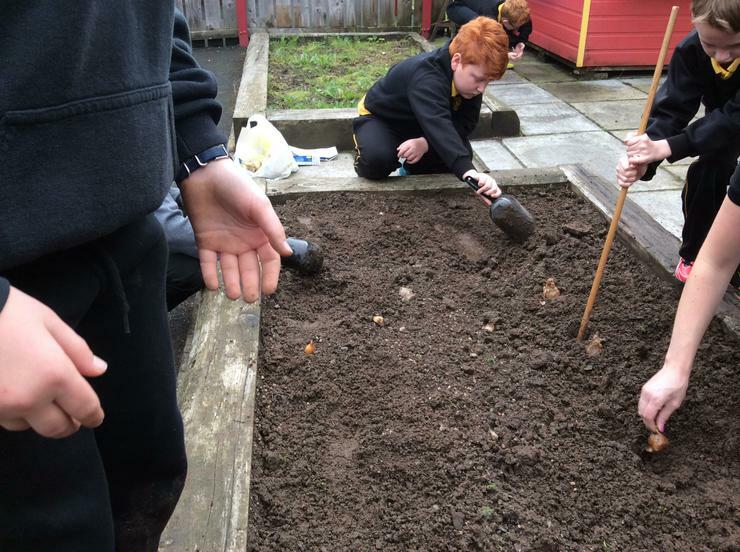 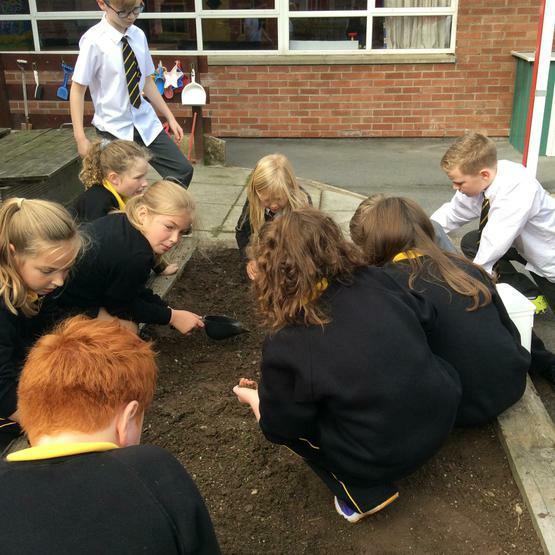 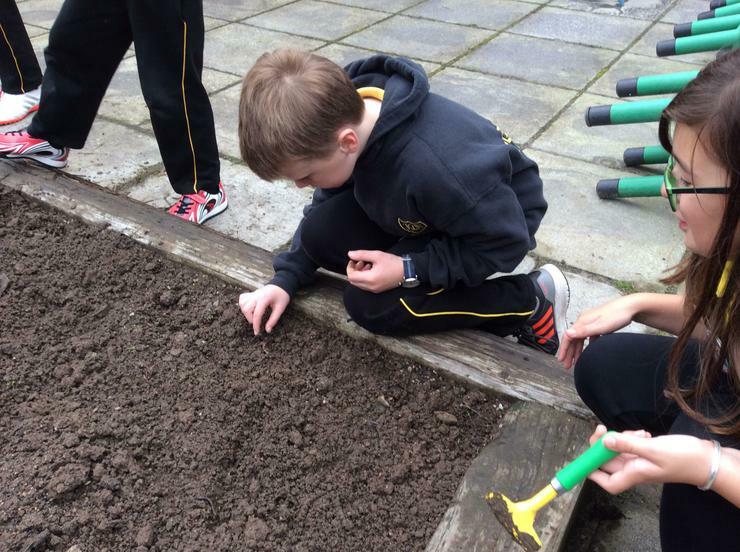 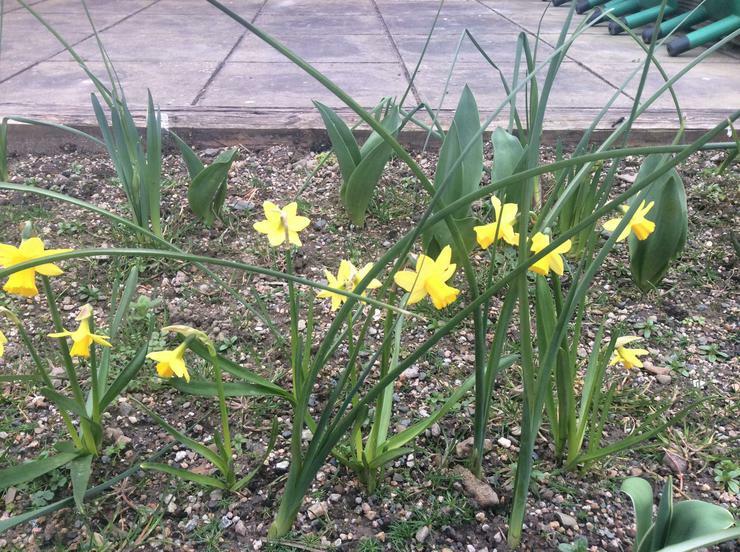 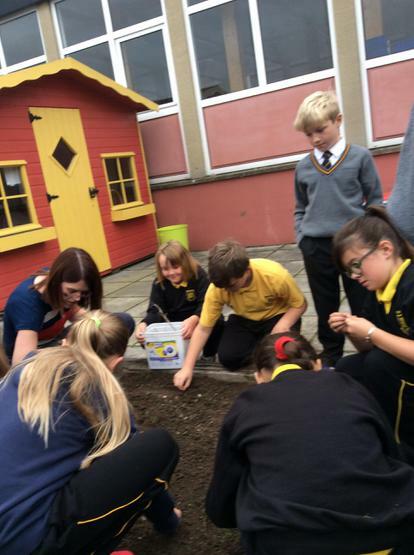 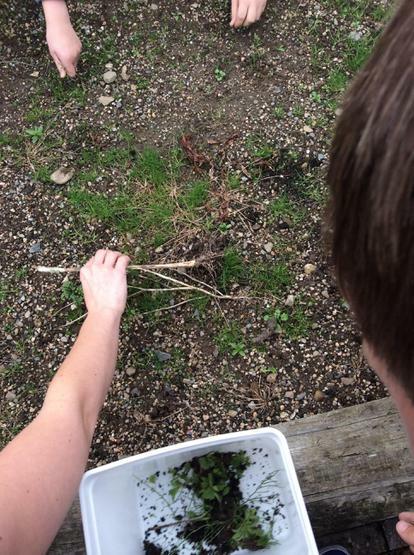 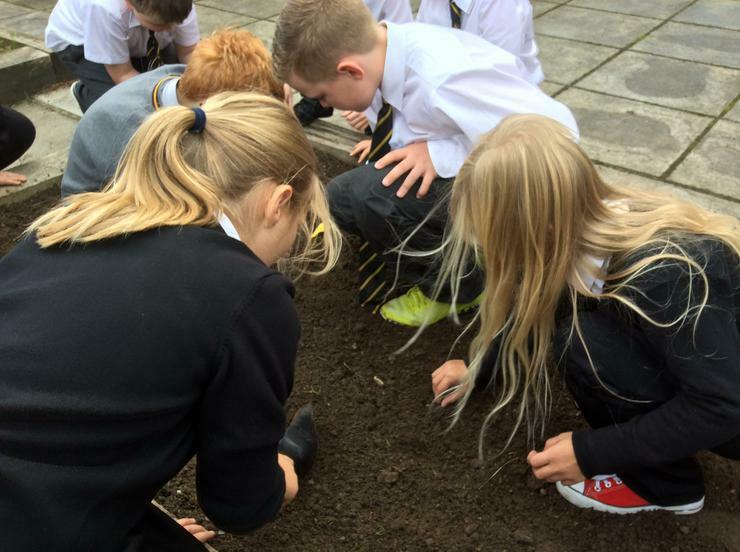 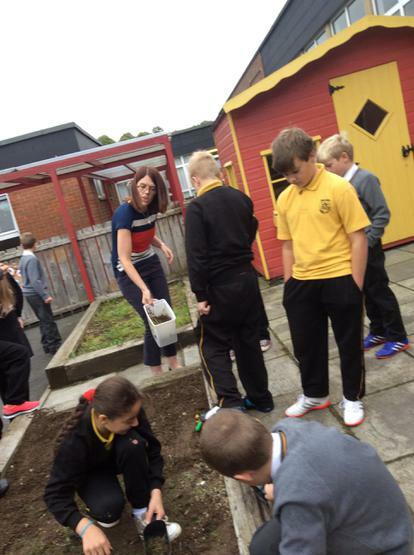 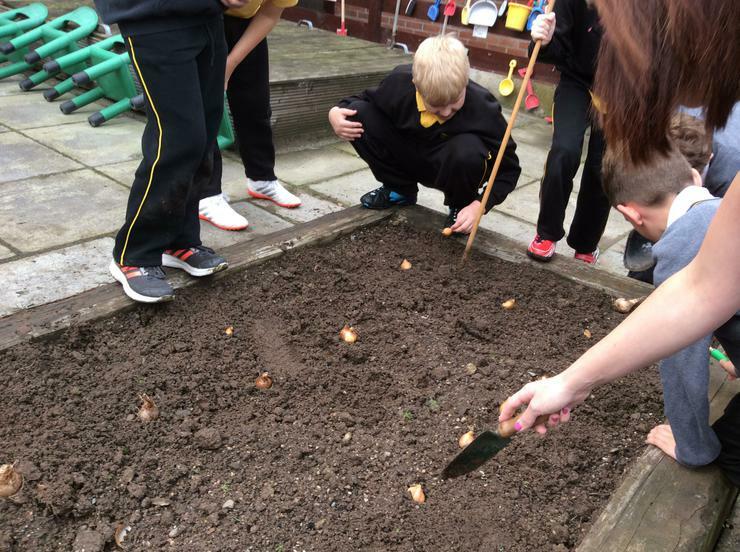 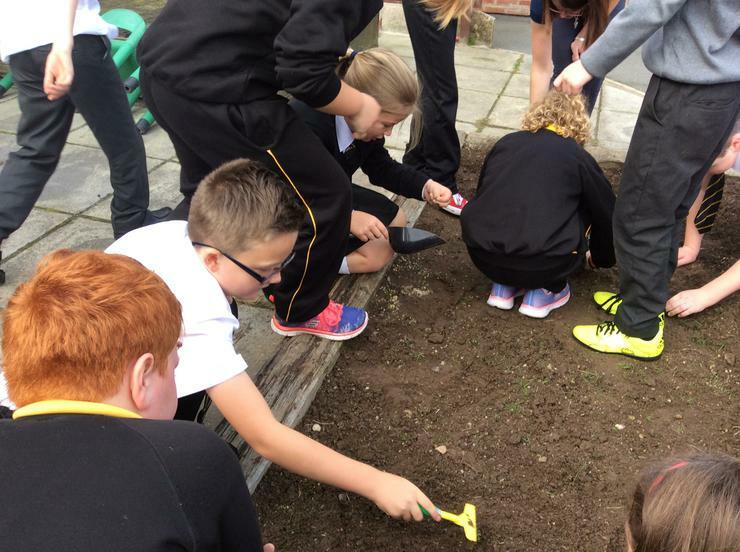 Miss Spiers' class had lots of fun planting spring bulbs in the flower bed near the Primary One outdoor play area. 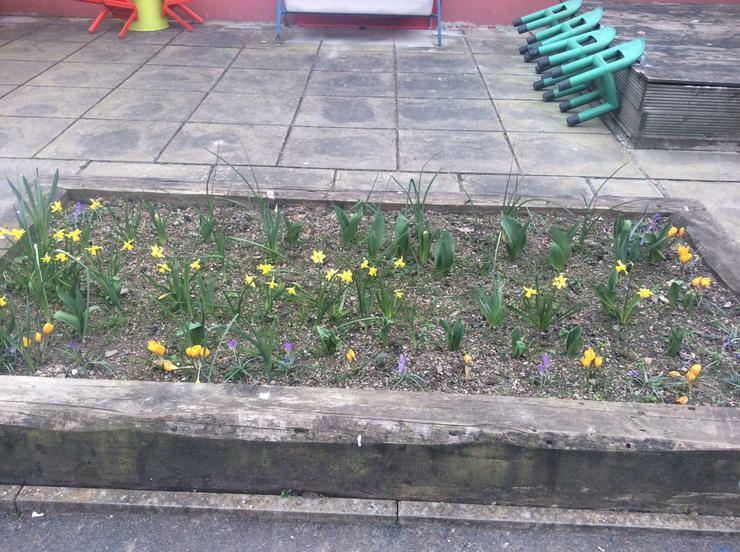 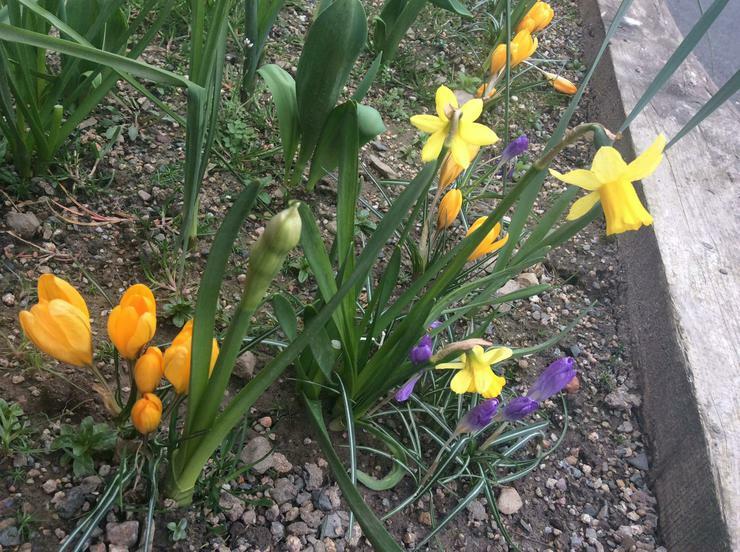 We are really enjoying watching our flowers bloom! 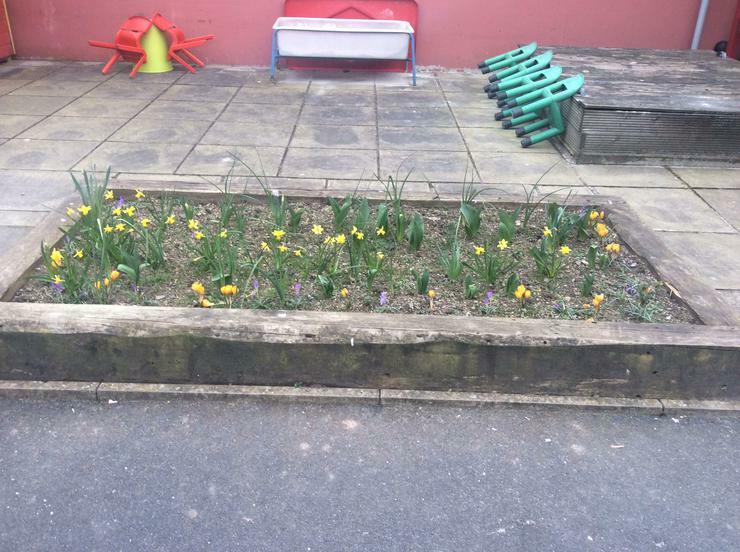 Look out for our beautiful tulips, which should be coming soon!